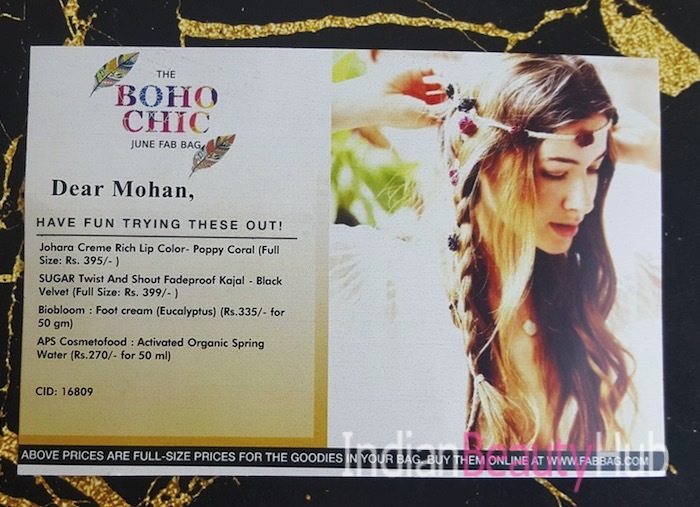 Hey everyone, The Boho Chic June Fab Bag is here! 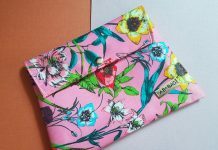 It was delivered today and to be honest I was a bit surprised to receive my Fab Bag this early on the first day of the month. 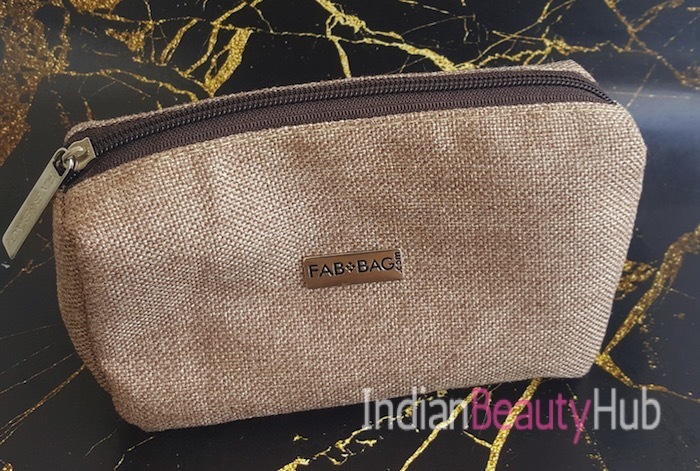 This month’s fab bag is an environment-friendly jute pouch that looks very classy and sophisticated. 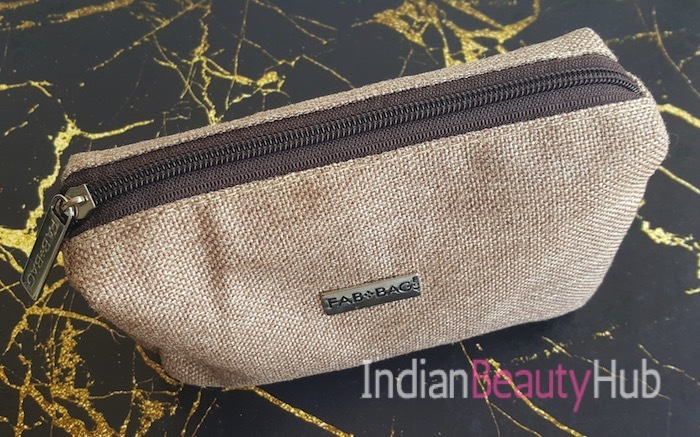 I liked everything about the pouch, its neutral color, fabric material and it is quite spacious too. 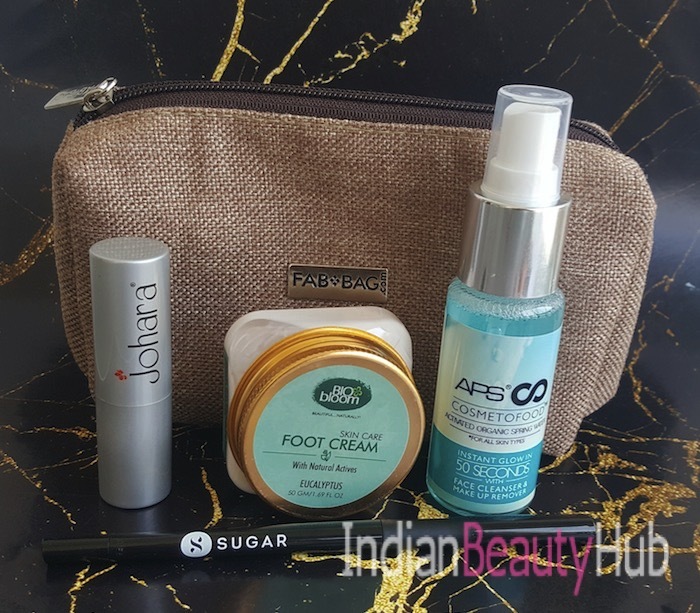 The June Fab Bag contains 4 products from well-known brands like Sugar Cosmetics, Bio Bloom, Johara and APS Cosmetofood. 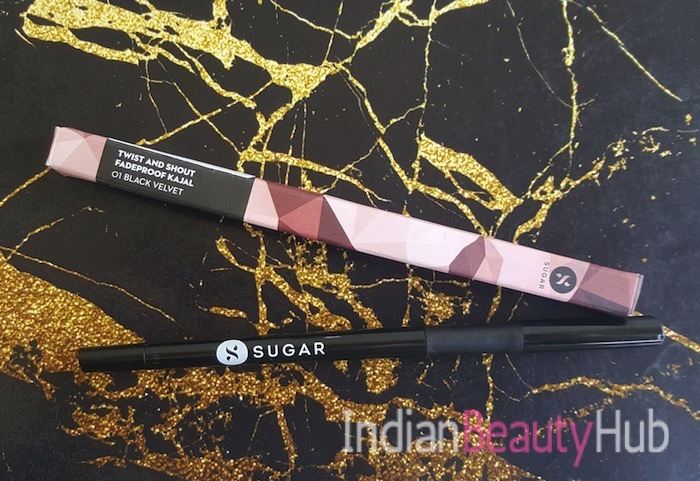 Sugar Twist And Shout Fade Proof Kajal: I received the shade Black Velvet which is a grayish black color. 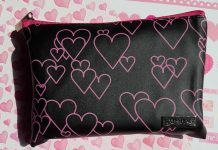 The kajal comes with a specially-designed anti-slip grip that gives a super-steady hold during application. It glides smoothly, imparts nice color with just one stroke and stays on for a good time without smudging. Its preservatives-free formula makes it suitable for the waterline as well as the lash line. Price – Rs.399 for 0.35g. 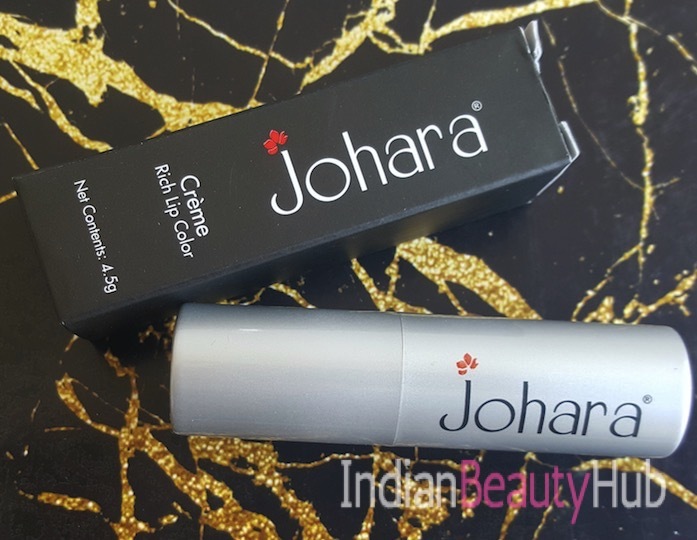 Johara Creme Rich Lip Color: It is a self-chosen product and I chose the shade Poppy Coral which is a beautiful brownish coral color. 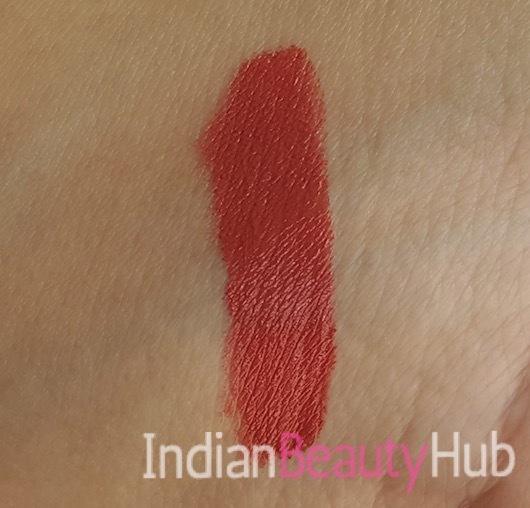 The formula is very creamy and it feels very comfortable on the lips. 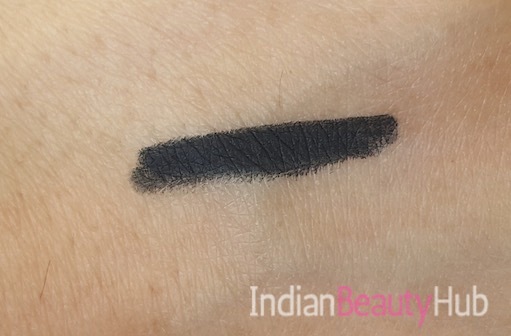 The pigmentation is also very good and it goes completely opaque with just 2 swipes. Price – Rs.395 for 4.5g. 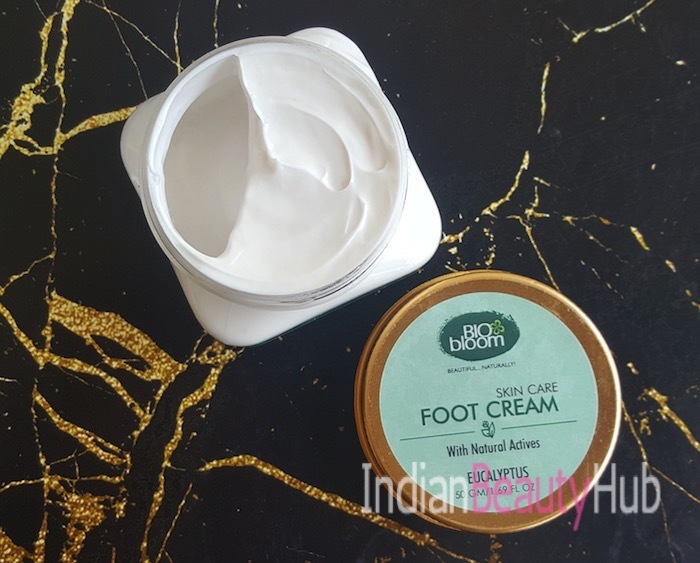 BioBloom Foot Cream: The bag contains a deluxe size jar of this foot cream with natural actives of eucalyptus. It is a white colored rich cream and comes with very earthy fragrance. Additionally, it is free of parabens, formaldehyde, sulphates and petrochemicals. I’m excited to try this out and will share my views very soon. This 50g jar will easily last for 15-20 usages. Price – Rs.335 for 50g. APS Cosmetofood Activated Organic Spring Water: The spring water comes in a convenient to use plastic bottle with a spray dispenser. 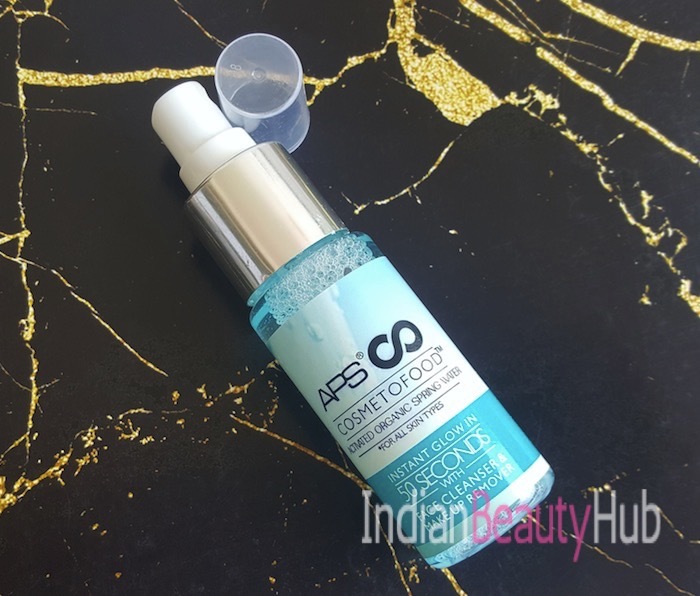 As claimed by the brand it is neither a toner nor a face wash yet it effectively removes impurities from the skin. I’ve not tried any product from the brand so am excited to try it out. Price – Rs.290 for 50ml. 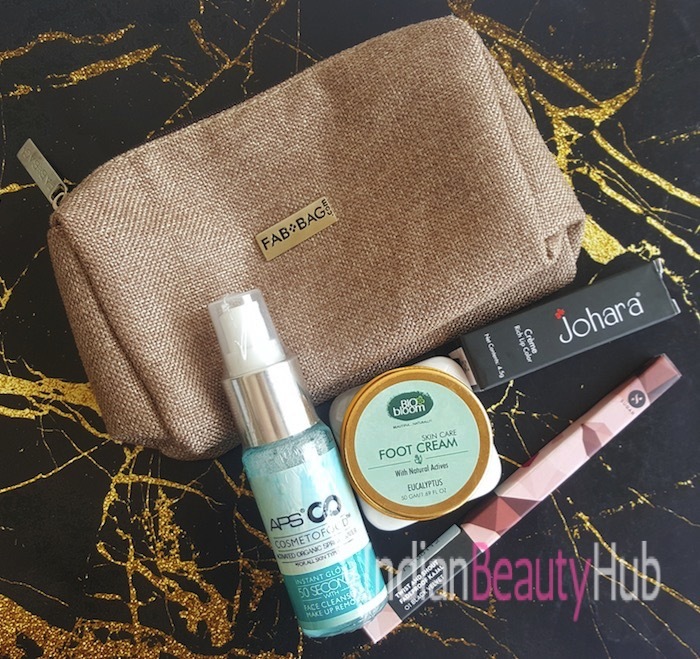 Overall, I'm highly satisfied with June 2017 Fab Bag and liked not only the products inside it but also the environment-friendly Jute pouch. 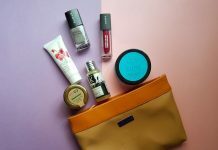 I'll definitely recommend buying June Fab Bag as it contains really good stuff which is worth 3 times more than actual amount you pay for a month's subscription.